Anyone would readily agree that eyesight is a precious thing worth preserving and protecting -- and yet some people wait until they have vision problems before bothering to see their Vestavia or Birmingham optometrist for a comprehensive eye exam. By this point, refractive errors may already be impairing their eyesight more than they realize, while other lurking eye diseases may have caused irreversible damage. The smartest strategy is a proactive, preventative approach to eye health, eye function and visual acuity. That's why your Vestavia optometrist at ClearView Family EyeCare, Dr. John Keriotis, recommends regular eye exams, no matter how clearly you think you're seeing the world. 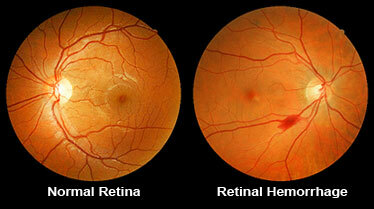 Eye health - Your Vestavia eye exam will include numerous tests for evaluating your eye health. 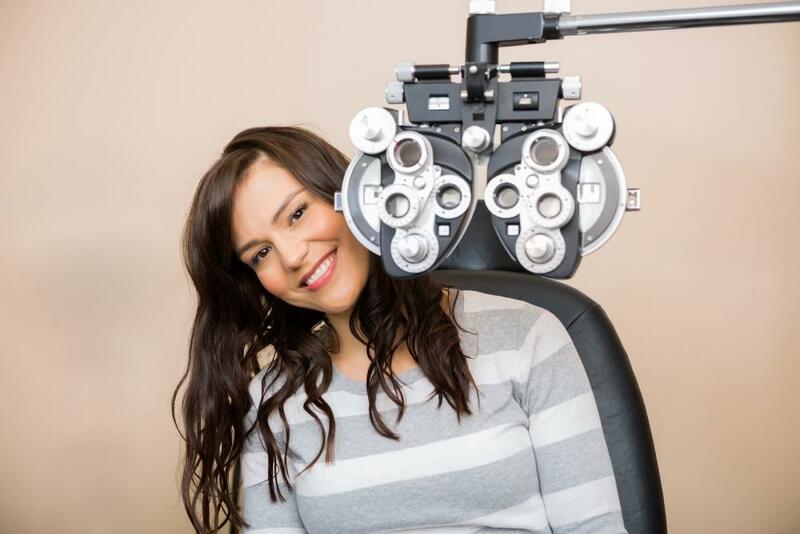 By dilating your pupils and viewing your retinas, we can look for signs of macular degeneration, diabetic retinopathy and other eye health issues that can cause permanent vision loss without prompt diagnosis and treatment. A form of testing called tonometry measures the pressure inside the eye; high intraocular pressure may indicate glaucoma. We can also use a slit lamp to see whether you're suffering from cataracts or corneal disorders. Eye function - Even disease-free eyes may have functional problems that can interfere with your eyesight. Our Vestavia and Birmingham optometrist can perform a series of tests to evaluate how well the eyes focus, coordinate and work together, as well as alignment problems (strabismus) and signs of eye dominance. Many of these issues can be treated from a young age, helping your children get the best possible start on a lifetime of clear vision. Visual acuity - This phase of your Vestavia eye exam reveals any problems you may be having seeing clearly at specific distances, as indicated by your ability to read different lines on an eye chart. If your vision is less than 20/20, you may have a refractive error such as farsightedness, astigmatism, nearsightedness or presbyopia. By adjusting the lenses on a phoropter as you continue to read the eye chart, we can find your ideal prescription for corrective lenses. Visual acuity testing is important from the moment individuals are ready to enter school (where reading and writing becomes critical). If you're ready to give your eyes the preventative care necessary to ensure many more years of optimal eyesight, call our office today to schedule a Vestavia or Birmingham eye exam. We care about your eyes as much as you do!